GENEVA — Experts from scores of countries are meeting to discuss ways to define and deal with “killer robots” — futuristic weapons systems that could conduct war without human intervention. The weeklong gathering that opened Monday is the second at U.N. offices in Geneva this year to focus on such lethal autonomous weapons systems and to explore possibilities for regulating them, among other issues. 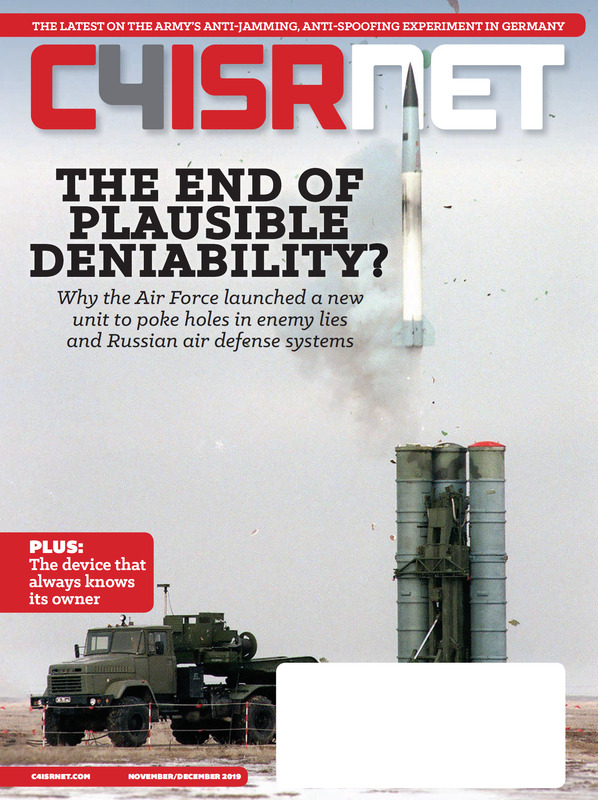 In theory, fully autonomous, computer-controlled weapons don’t exist yet, U.N. officials say. The debate is still in its infancy, and the experts have at times grappled with basic definitions. The United States has argued that it’s premature to establish a definition of such systems, much less regulate them. Some top advocacy groups say governments and militaries should be prevented from developing such systems, which have sparked fears and led some critics to envisage harrowing scenarios about their use. As the meeting got underway, Amnesty International urged countries to work toward a ban. 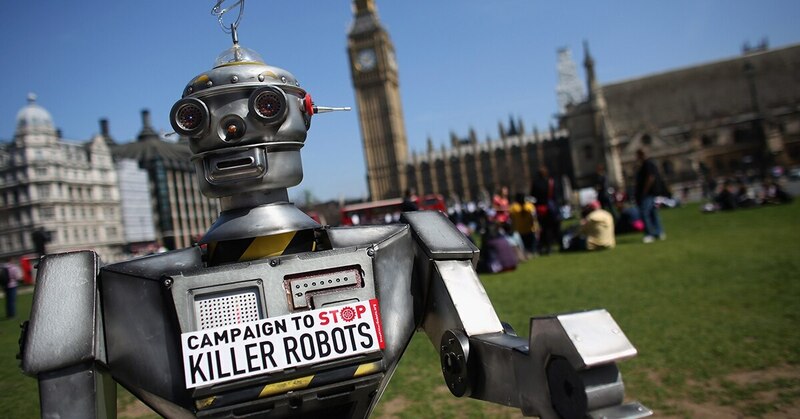 Killer robots are “no longer the stuff of science fiction,” Rasha Abdul Rahim, an artificial intelligence researcher for the human rights organization, said. Rahim warned that technological advances are outpacing international law. Part of the trouble for activists, however, is that the U.N.-backed conference that convened the meeting works by consensus. A single participating country — like a big military power — therefore could scuttle efforts to reach an international ban. Amandeep Gill, who is chairing the meeting and a former Indian ambassador to the U.N.-backed Conference on Disarmament, said progress is being made. He summarized three general camps of countries: One seeks a formal, legal ban on such weapons; another wants a political, but non-binding agreement; and a third wants no changes at all. 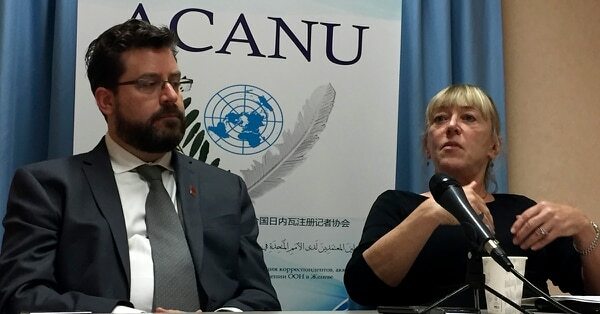 At a news conference hosted by the Campaign to Stop Killer Robots, Nobel Peace Prize laureate Jody Williams said the group wanted “meaningful human control” when it comes to the use of military weapons and negotiations toward a ban on computer-controlled weapons systems.